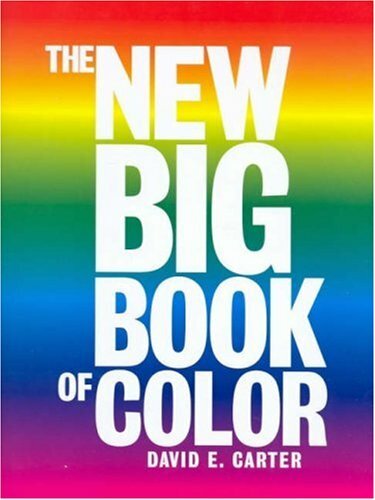 The designs featured in this book use colors as the main design element. So expect this book to be more colorful than other design books. The use of colors are sometimes strong and bold, sometimes subtle. There's a great variety to draw inspiration from. Each of the design featured are captioned to explain why the particular color was used, and what the color is trying to convey. Color swatches, RGB and CMYK, are by the side of every design. The chapters are categorized by color associations, e.g. lively, peaceful, feminine, childlike, classic, hip etc.